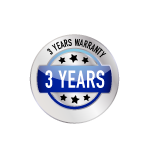 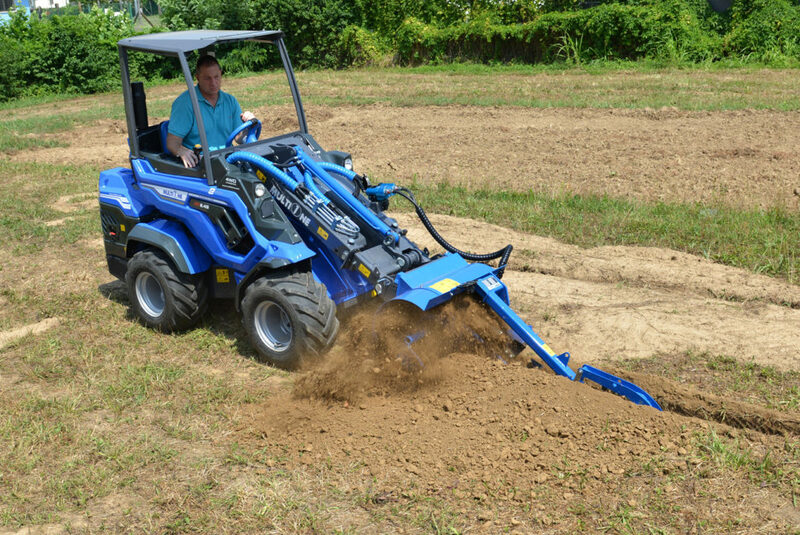 This machine creates trenches with minimal damage to lawns and gardens. 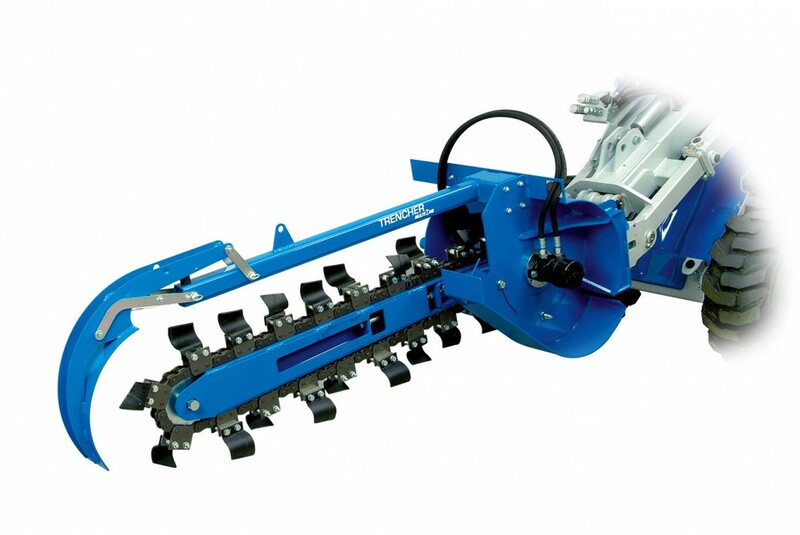 When the trencher is used in combination with the crumber and the high quality trencher chains, clean trenches are quickly created regardless of the ground conditions. 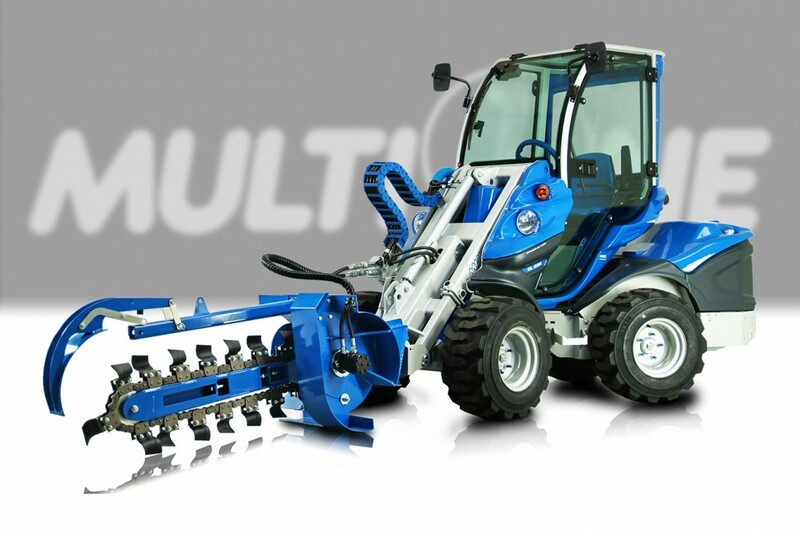 Trouble free operation is assured through the planetary final drive and heavy duty hydraulic motor. 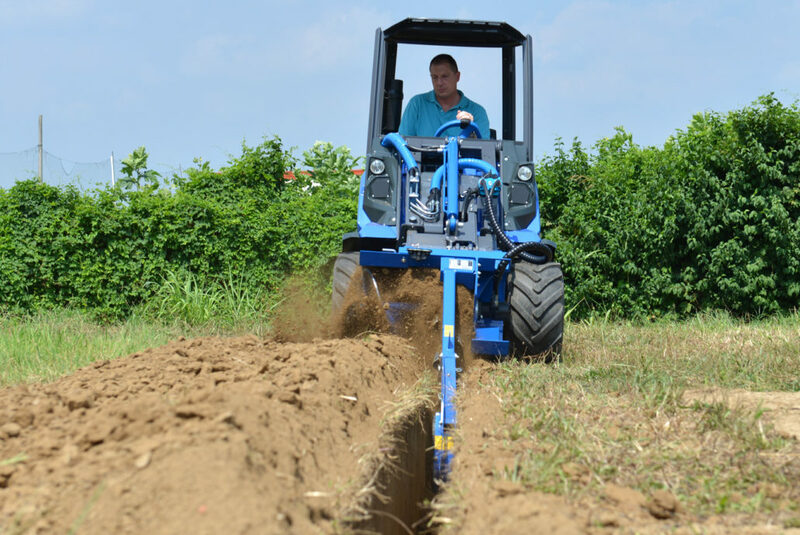 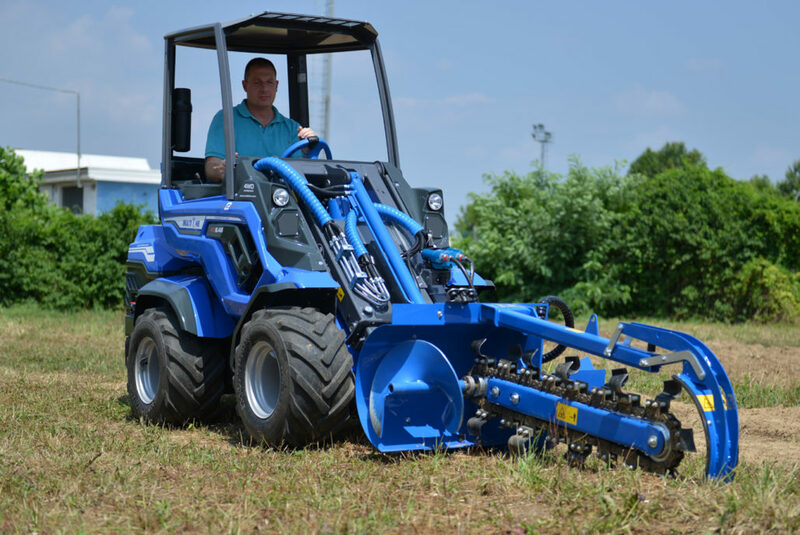 If the trenching being done is in vegetative ground, the standard trencher is the best choice, if the ground is hard and rocky, select the HD version.